Danish director Lisa Aschan’s feature debut follows a teenage girl, Emma, as she becomes a member of a competitive vaulting (gymnastics on horseback) team. She soon develops an unusual connection with Cassandra, a fellow team member, and the two begin a relationship of sorts; however, their friendship has a sinister undertone and soon their every interaction becomes a struggle for power. “She Monkeys” is primarily about the tension between female sexuality and control, which exists not only in Emma and Cassandra, but even (in a stunning performance) in Emma’s 8 year old sister Sara. However, far from being another tragic portrait of the “mean girl” phenomenon, Emma and Cassandra’s relationship is rendered in far more complex, nuanced terms. Emma isn’t merely a hapless bystander or victim, and as the film progresses the balance of power gradually shifts between the girls, something that would never happen in a more conventional film. Aschan focuses very closely on the girls’ natural surroundings in semi-rural Sweden, primarily as a metaphor for their budding sexuality—there are beautiful shots of woods and shores, frequently being buffeted by unpredictable winds. Similarly, much attention is paid to the girls’ relationship to their animal companions: Emma’s obsession with control and perfection, which she can’t quite attain in the vaulting team, is expressed in her constant training of the family dog. Many times in the course of the film, the girls’ physical vulnerability is highlighted—whether it’s vulnerability to the force of gravity or the presence of strange men—and this generates enormous suspense. 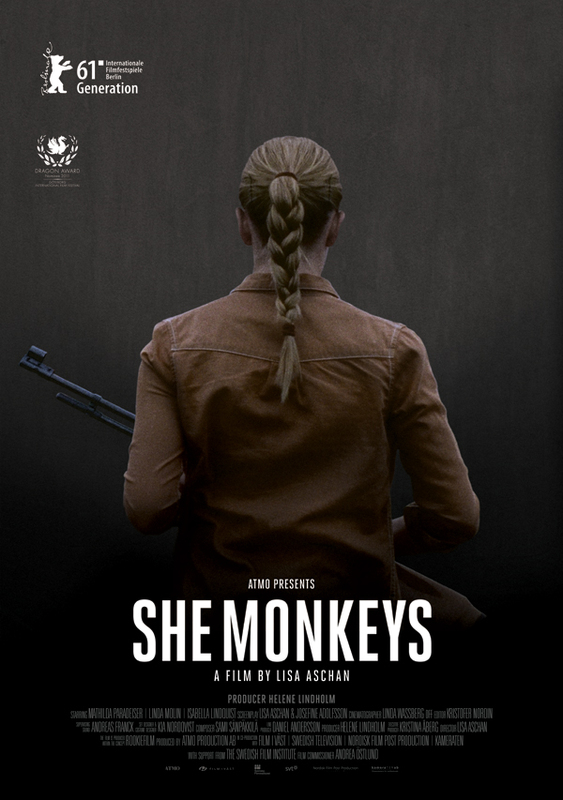 “She Monkeys” is best described as a psychological thriller, though it lacks the complete hysteria of some other recent girl-on-girl psychodramas. Unlike, say, “Black Swan,” Aschan doesn’t have to rely on visual tricks or supernatural forces to bring her narrative full-circle. Her actors perform so flawlessly that just a glance between Emma and Cassandra speaks volumes more than all the fever-dream frippery packed into your average American thriller. 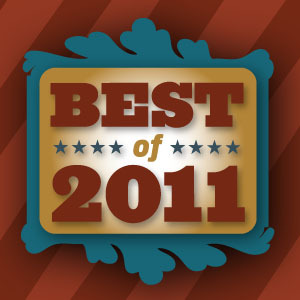 Congratulations to Lisa Aschan and her cast and crew! This was well deserved!! 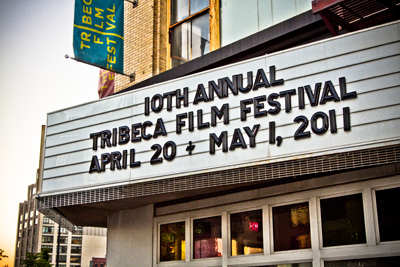 This concludes my coverage of the 2011 Tribeca Film Festival – thanks for reading, tune in next year!